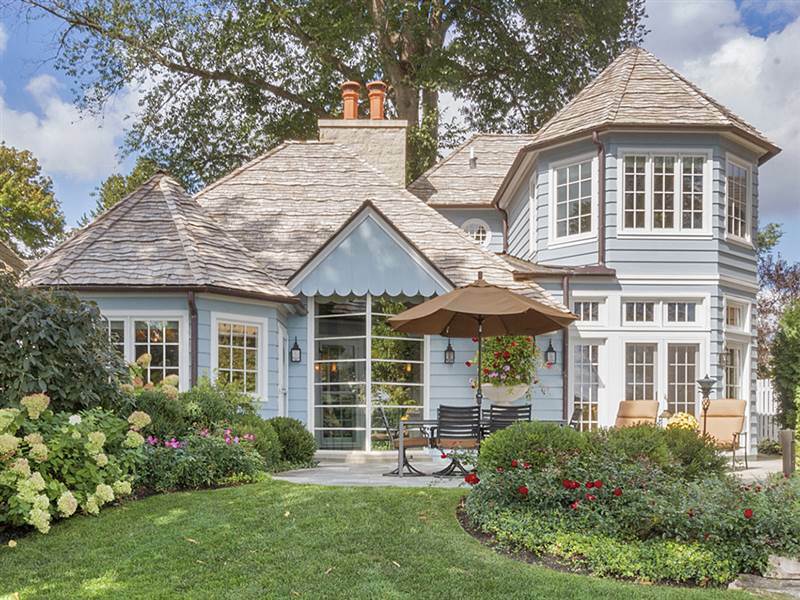 Lake Geneva Real Estate web site offers Buyers and Sellers an easy and convenient way to search for property for sale in the Lake Geneva area as well as market value data and details on recent sales. Top Agent for Keefe Real Estate, Inc.
Bob Webster has over 39 years of experience and knowledge working in the Lake Geneva real estate market. As an award winning real estate professional, Bob will guide you through the real estate process and get the job done.